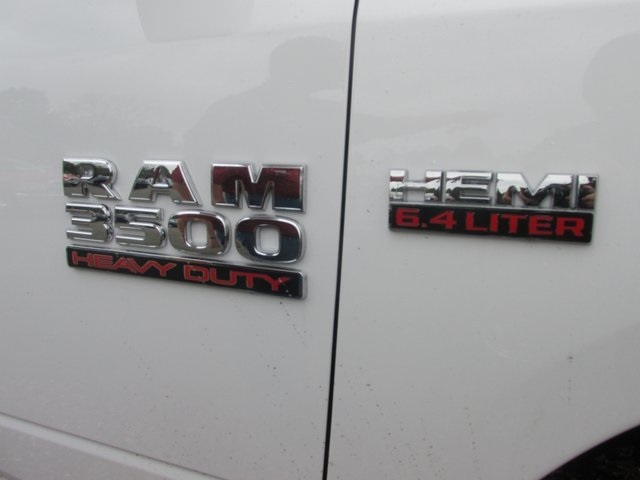 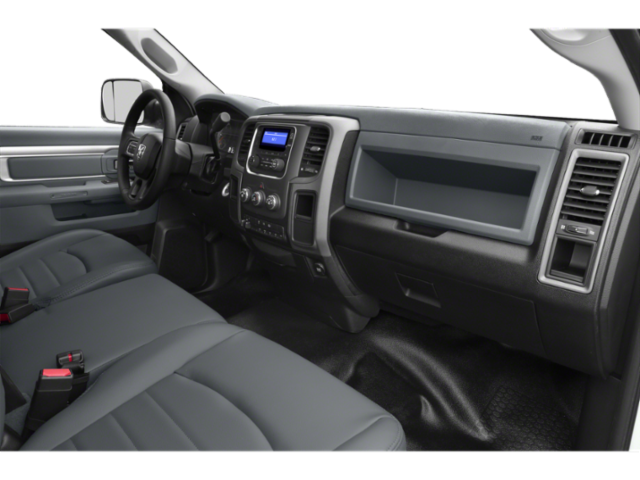 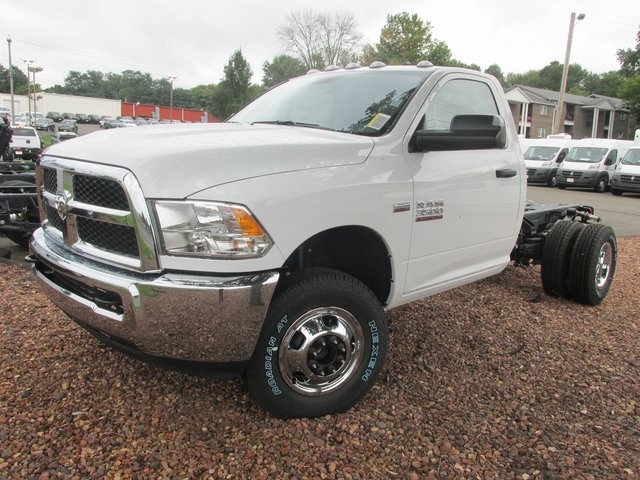 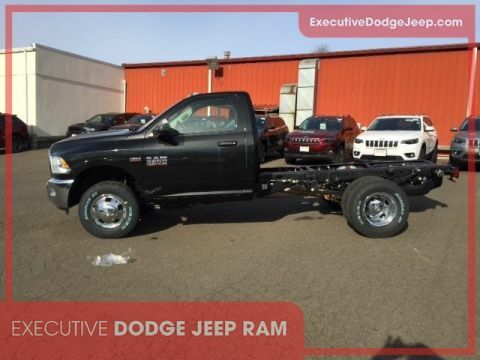 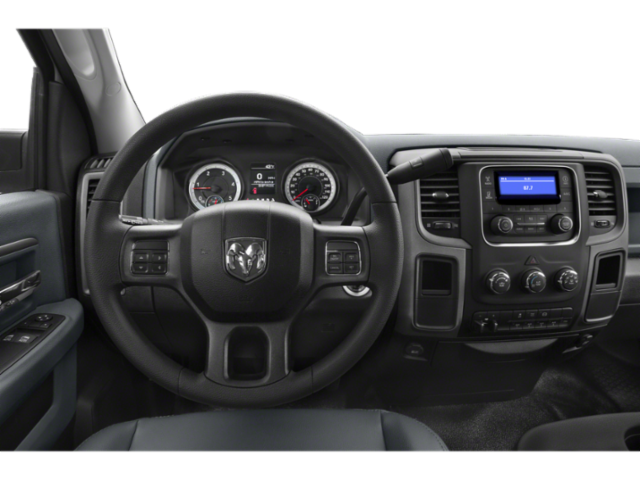 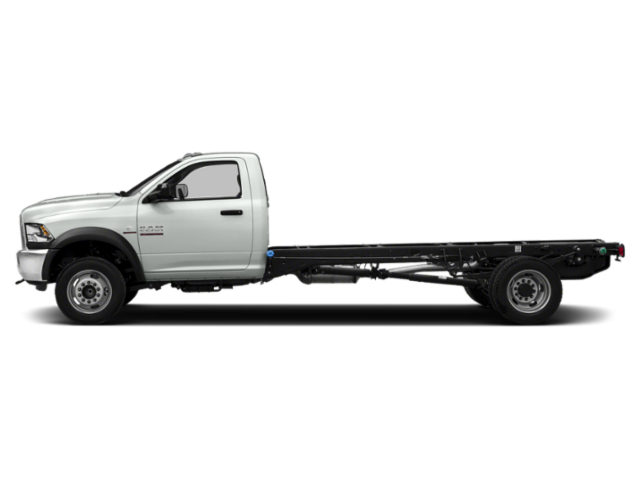 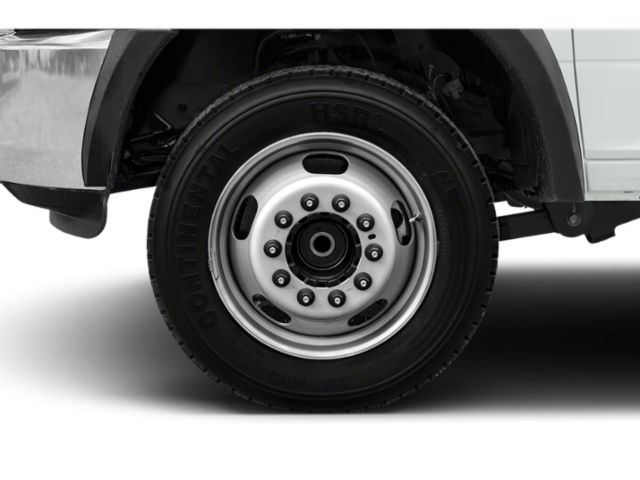 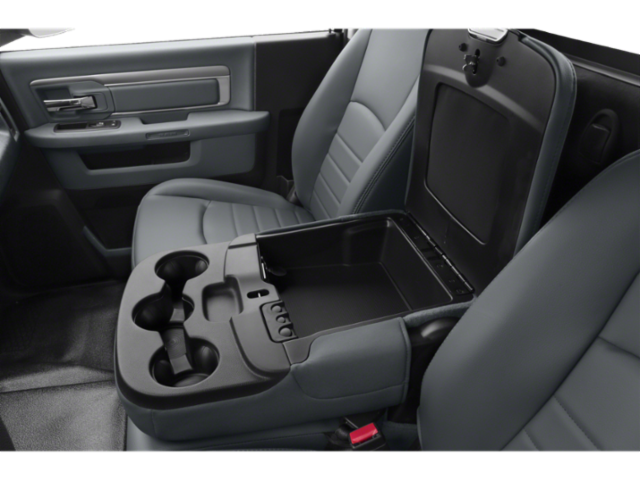 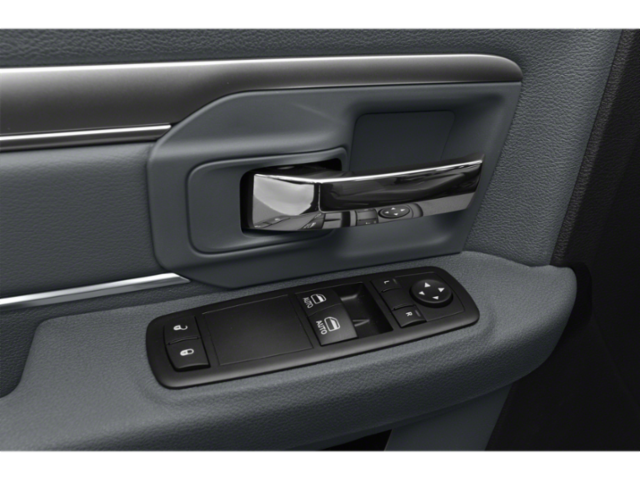 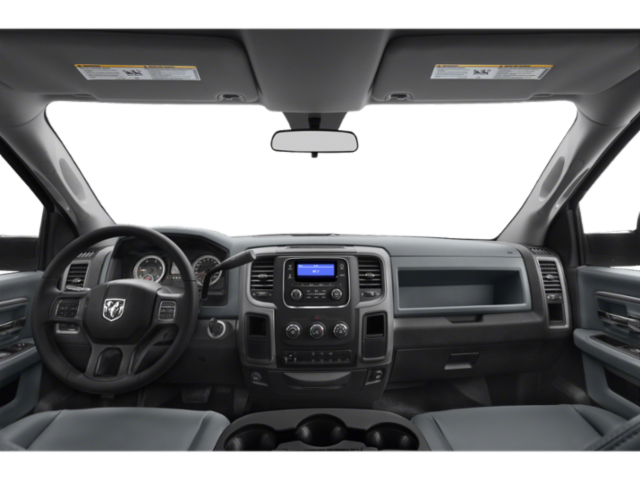 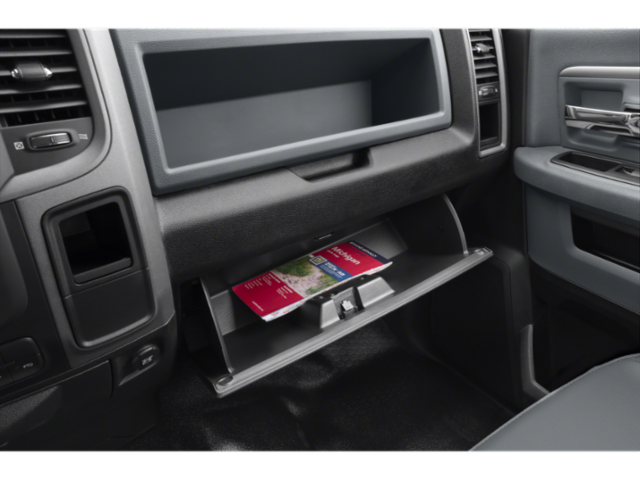 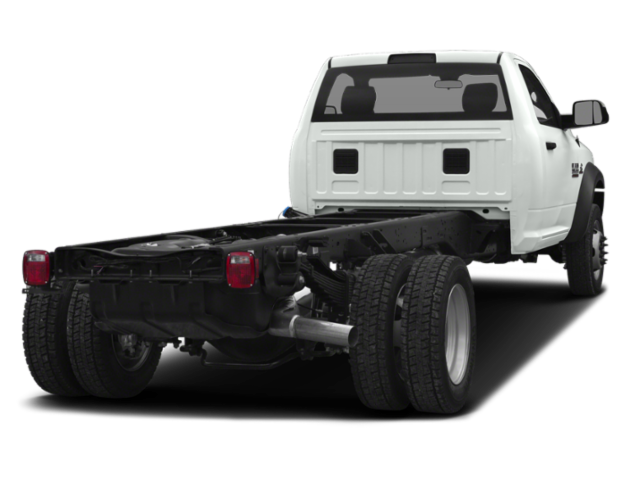 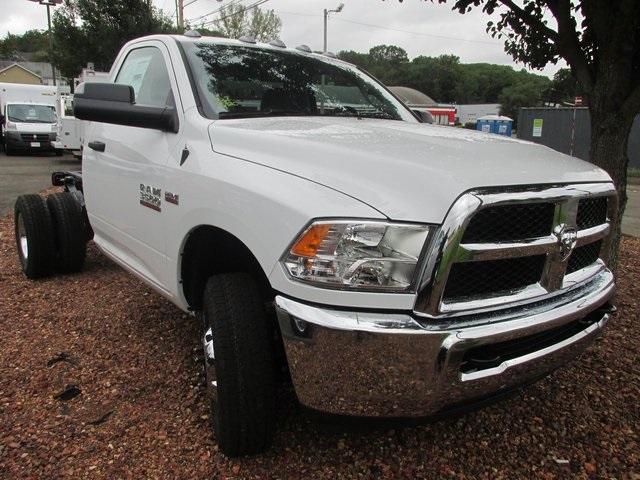 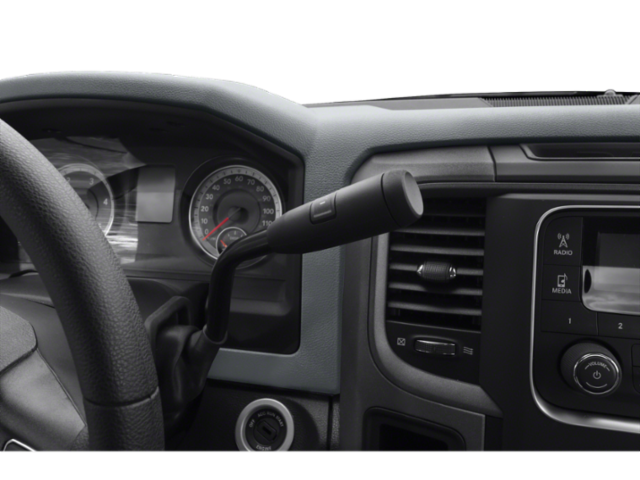 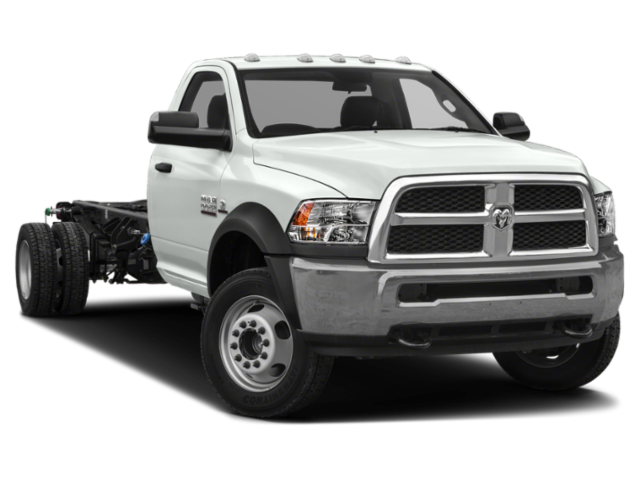 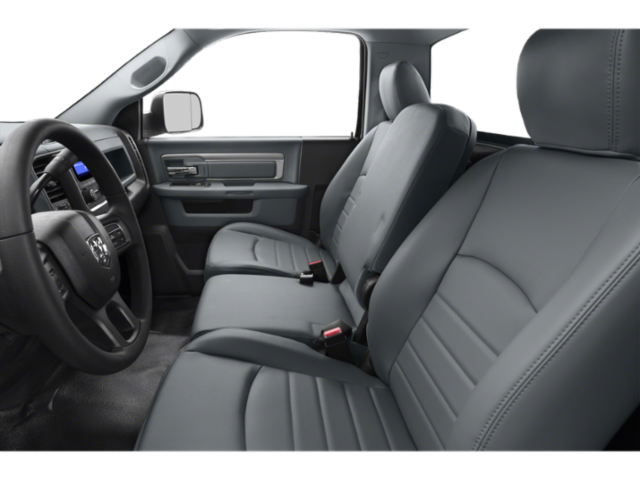 2018 Ram 3500 Tradesman Cab Chassis. 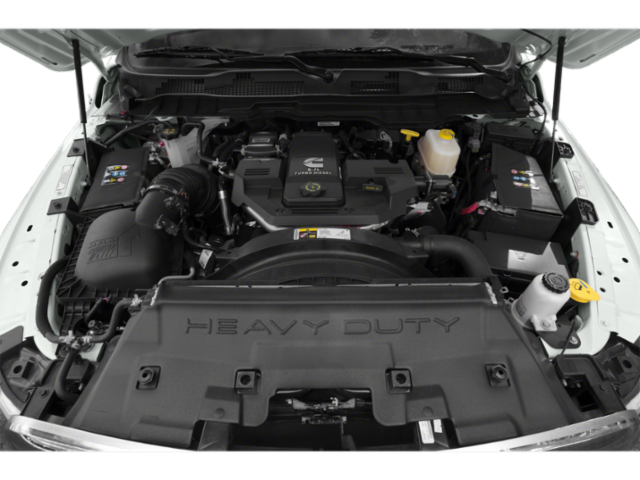 6.4 Ltr GAS engine with AISIN HD Transmission. 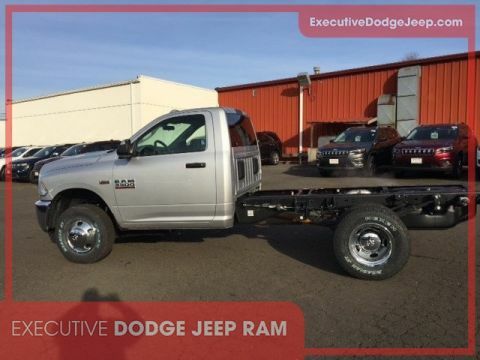 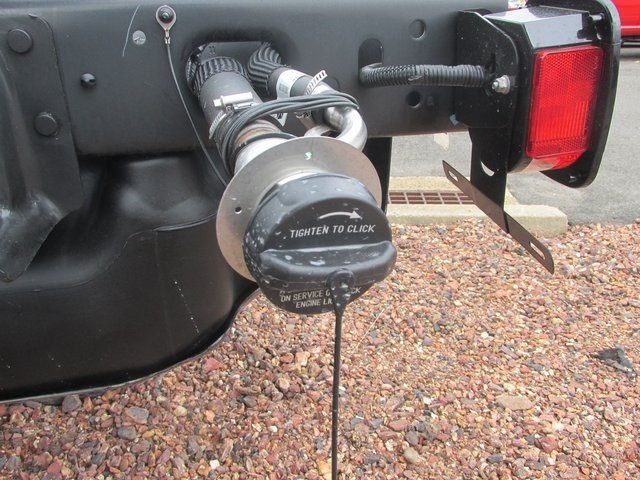 60" CA for bodies of 9-10 ft. 4x4, HD Snow Plow prep, chrome appearance pkg, power and remote entry group, electronic shift on the fly, Uconnect 3.0 including Bluetooth, trailer brake controller and more. 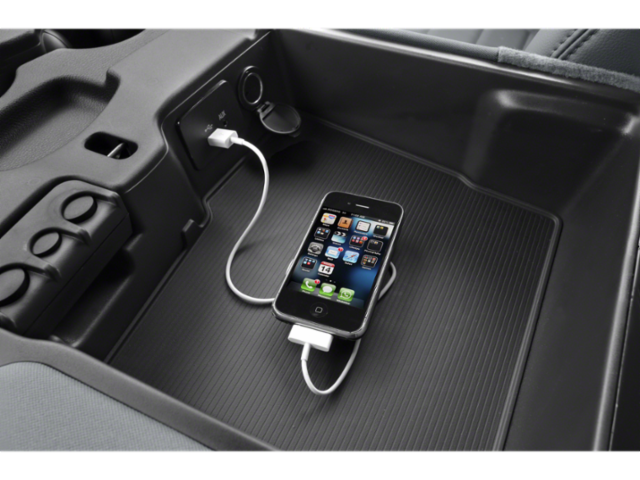 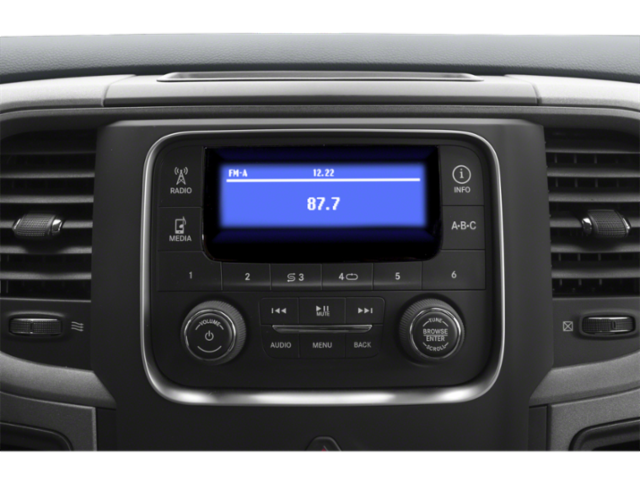 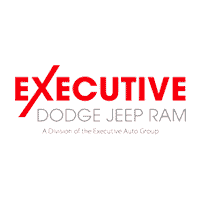 Pricing includes all commercial incentives. 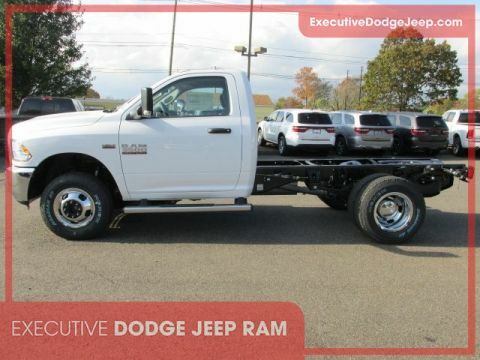 Contact Frank or Rich in our commercial department for details.